a quick red fox: gatsby's on the run! 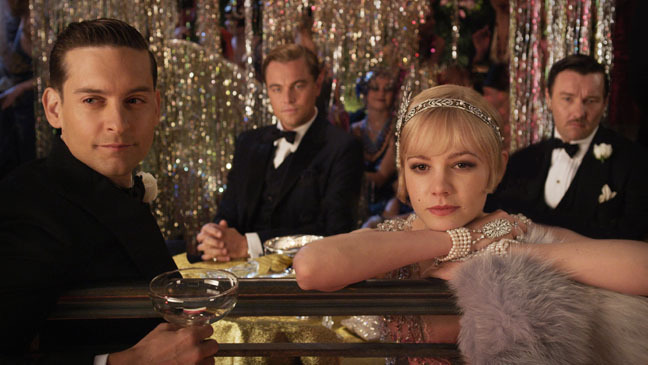 In a strange move, it seems the new Great Gatsby movie has been pushed back to summer 2013. Although the article is vague in its explanation, it looks like the studio just wanted to reach the biggest audience possible. I can't picture The Great Gatsby as a summer blockbuster, but I guess that's the idea. In any case, it's very unfortunate for all us Fitzgerald fans eagerly anticipating the Christmas Day release. We'll just have to wait a little longer.